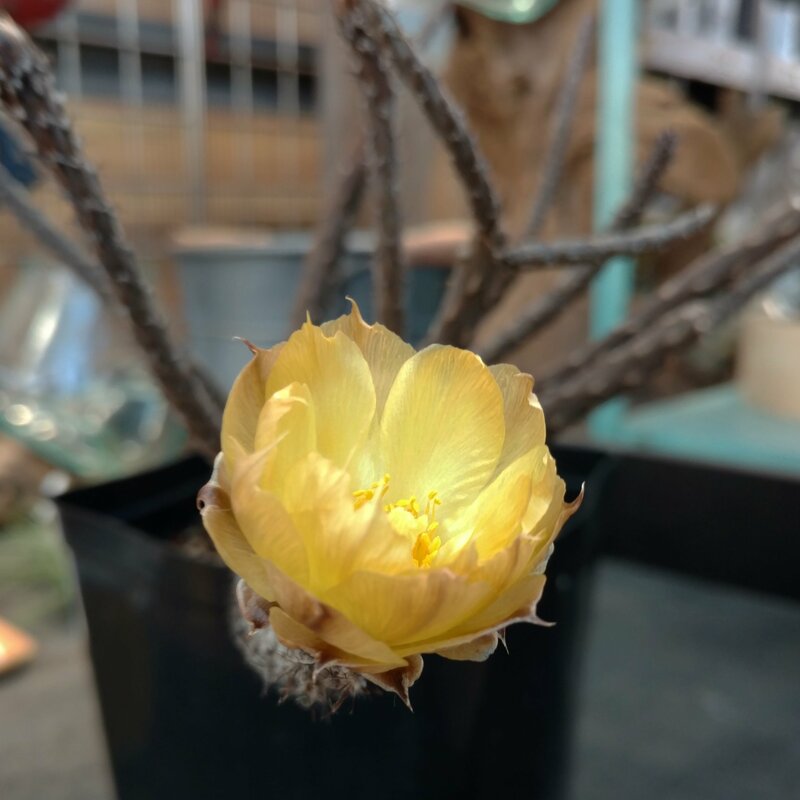 Posted June 21, 2017 4:34 pm & filed under Cactus, Plants in Production. Ben’s weird caudiciform opuntioid is blooming! Hopefully we’ll have some available by fall. We can all hope.